Coastal Integrated Services Inc. (PINKSHEETS: COLV), is pleased to announce that its wholly owned subsidiary, Simply Lids Inc., has won a prestigious innovative new product award at the Seattle Coffee Fest Show. Simply Lids is an award winning company whose specialty is disposable beverage lids in the food services industry. 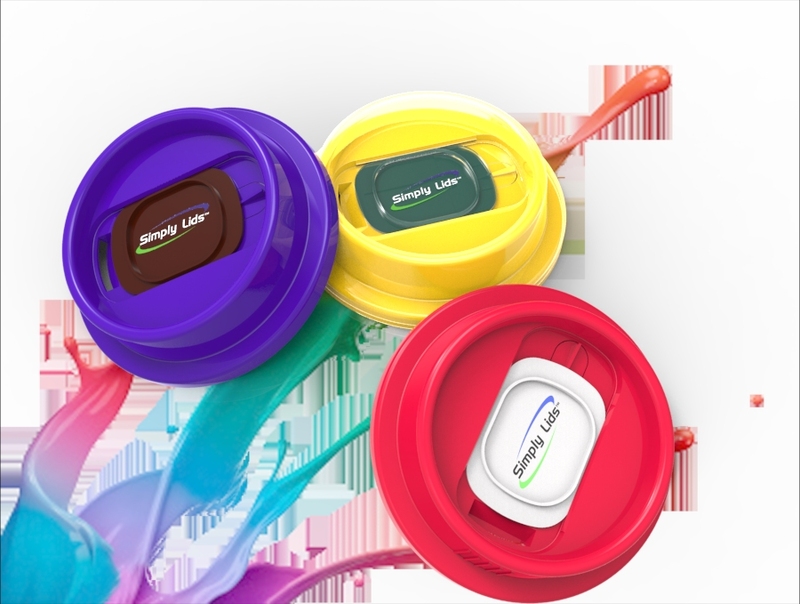 Simply Lids’ patented technologies provide a safer, more enjoyable drinking experience, without splashing or spills, and has the added benefit of unique marketing opportunities, never before realized in this industry sector. Simply Lids plans on being the leader in this multi-billion dollar sector through the application of its unique technology and innovation.